Newbury Weekly News article scan 20/04/17 – Country Matters (Andrew Davis) – Click on the image for a better close-up. A number of my clients, in fact, the vast majority can probably be classed as Stewards of the landscape. The scanned copy headline as taken from my local newspaper, the Newbury Weekly News back on April 20th this year, talks about an uncertain future for farming post-Brexit but from somewhat of a positive viewpoint (pleasing to see). More broadly, it speaks of what Brexit might mean for the Agricultural sector and its subsequent management (i.e. environmental stewardship) of the UK countryside as a whole. Collaborative approaches such as river catchment conservation projects, farmer clusters and farming/science-led directives will all help guide our way in future and I’m sure will be getting deservedly media attention as a result. 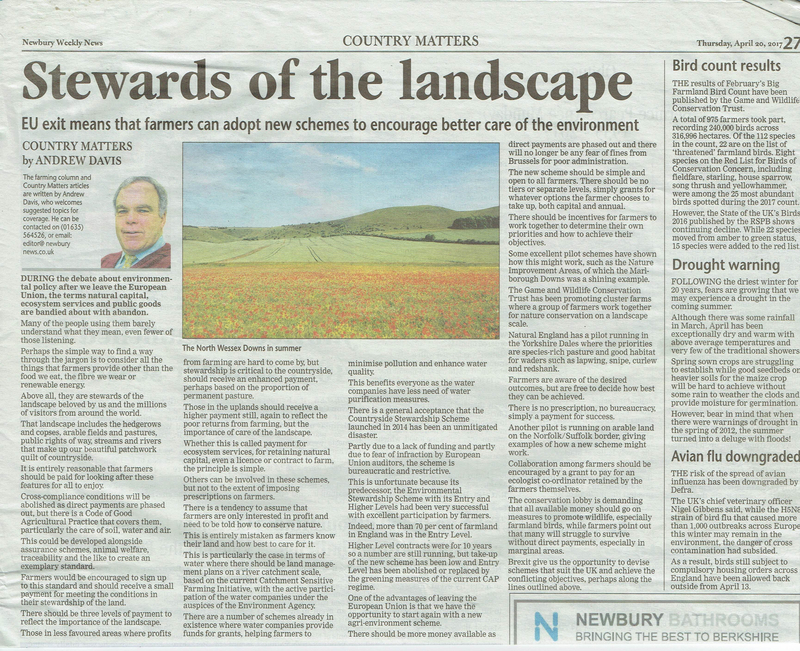 The article replicated below taken from the very same newspaper cutting is from Nicola Chester and speaks of the yearly differences she witnesses on her patch (North Wessex Downs Area of Outstanding Natural Beauty*) and the need to assess such changes. Newbury Weekly News article scan 20/04/17 – NATURE NOTES (Nicola Chester) – Click on the image for a better close-up. Speaking of assessments or continual monitoring as we should perhaps name it, I am dead keen on undertaking bird surveys as you will realise from past blog posts. In such instances, I have been known to offer up occasional snippets of useless useful information on one’s bird communities on people’s landholdings from time to time as well. Here I will kick off with some basic conservation approaches which might work on your farm, country garden or local park or wherever you might reside. Two bird species starting with the letter B. The currently thankfully common Blackbird and our somewhat rarer Amber-listed Bullfinch. It is widely accepted, when hedges are left to bear fruit or seeds, they benefit a number of species, the Blackbird being one of them. Of course, this requires a minimum of a two-three year management plan in which time, the hedges are unmanaged, although the dense cover potentially arising from this is a crucial ingredient in bird survival rates. Admittedly, inaccessible field and hedge boundaries do produce a larder for wintering birds and other wildlife. 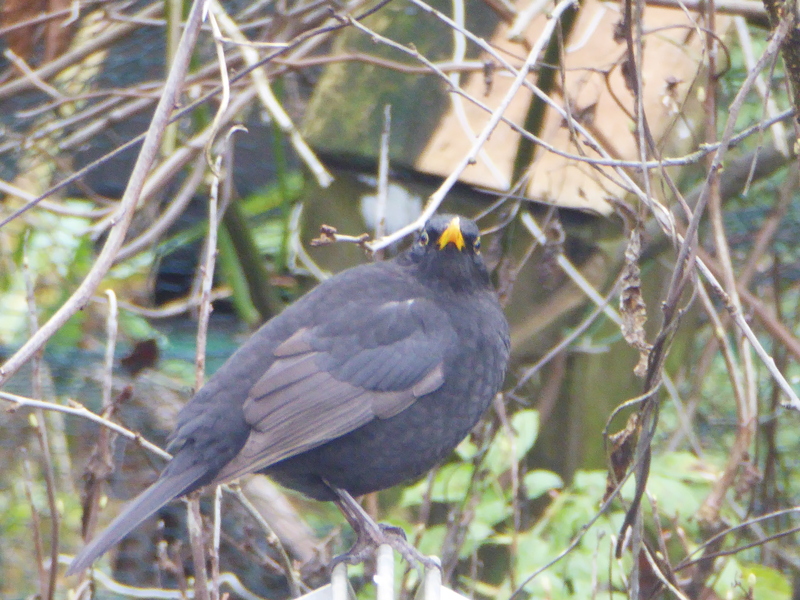 Blackbirds are especially tied to hedgerows for nesting in and according to BWPi**, their primary food types are insects and earthworms. By boosting the in-field soil structure, so that it produces more organic matter, which in turn provides higher earthworm densities are also likely to assist the Blackbird populations, longer-term. 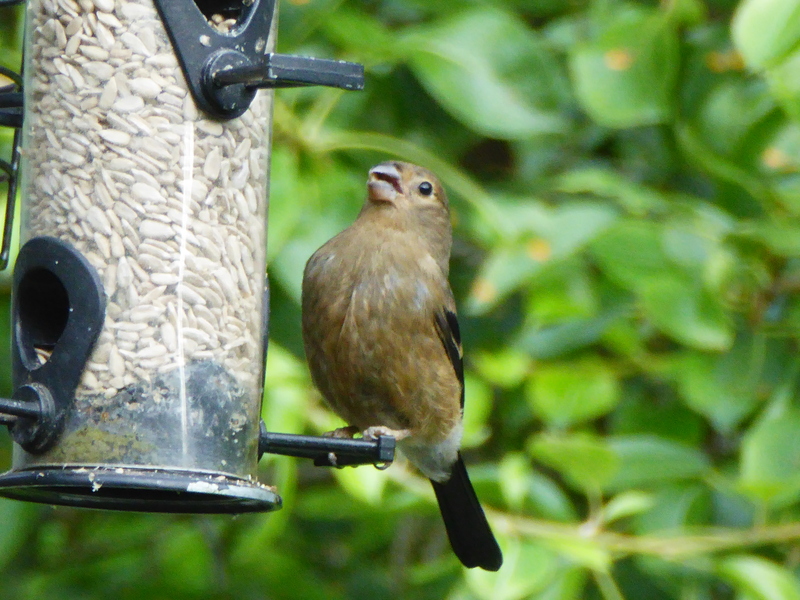 Currently, Amber-listed, the Bullfinch is particularly vulnerable to food source limitations and never likes to feed far from cover. Fruit tree seeds and other weed seeds feature heavily in their diets, and they are particularly fond of the keys on the Ash, which is sadly now increasingly threatened by disease. A tall and dense hedgerow in which to nest is a critical component in Bullfinch breeding cycles, and they are especially fond of hawthorn and blackthorn. The Bullfinch normally avoids contact with people, so a lack of disturbance seems integral to its successful breeding attempts. 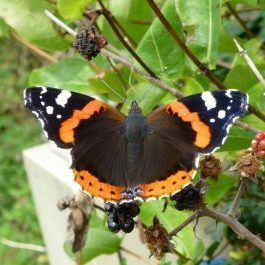 Never be afraid to contact me off page should you wish to know more about my services or more generally, my obsession for protecting and enhancing the bird and other wildlife communities of the United Kingdom. Best Wishes and until next time. Thanks, petrel41, clarission, Obie and michaelwatsonvt. As an addendum, where reference is made to the two-three year management plan for any hedges, sometimes this doesn’t allow such hedges to thicken up. This latter aspect is far more important to the wildlife and even for the farmer as weak, leggy hedgerows offer very little of value so that an annual cutting regime may well be more beneficial in the long-term. Thanks, for the ongoing likes, people. Great post. Love the pictures Tony! Hi, SeattleStories, I find it interesting that you refer to my page as a newspaper, I certainly don’t see things that way but I guess it is a kind of nature journal. Again, Thanks for the likes and also for following. Such actions are always appreciated. I will check out your link now. The environment definitely needs to be taken better care of. One of my wildlife photos was ruined by a plastic bag laying around in the background: https://birdsandbeeshideout.wordpress.com/2018/02/03/more-on-moorhens-huge-feet/. I wrote a note to remind readers not to litter in animal habitats. Thank you for posting about this to raise awareness!